I don't buy a lot on clothes - on average, I buy around one piece per month. 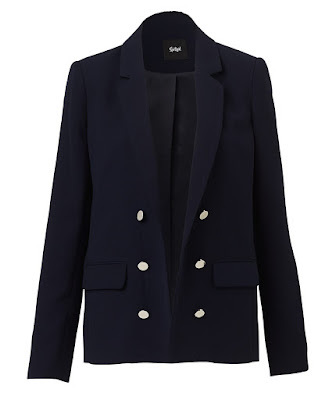 But when I saw this Abby Boxy Blazer by Sportsgirl, I knew I had to have it! It was love at first sight and it continues to be!